These tragic incidents are best forgotten and might make you rethink your next fun day out at the popular Disney parks. 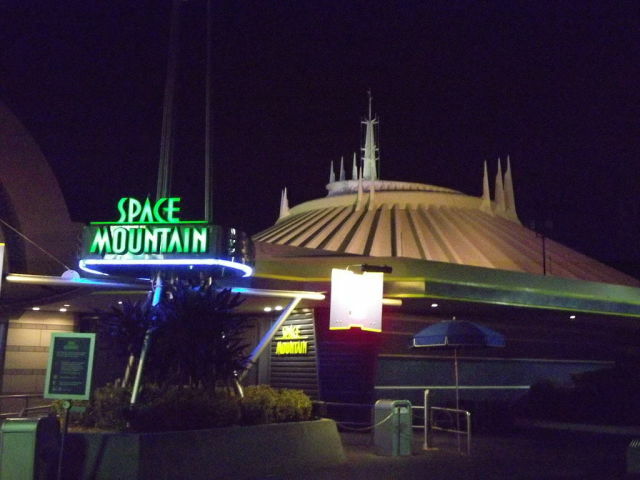 Space Mountain Death: On August 14, 1979, a 31-year-old woman became ill after riding Space Mountain, and she was unable to exit the vehicle. Although employees told her to stay seated while the vehicle was removed from the track, other ride operators did not realize that her vehicle was supposed to be removed and sent it through a second time. She was semi-conscious after the second ride, went into a coma and died one week later. The coroner's report attributed the death to natural causes and a subsequent lawsuit against the park was dismissed. 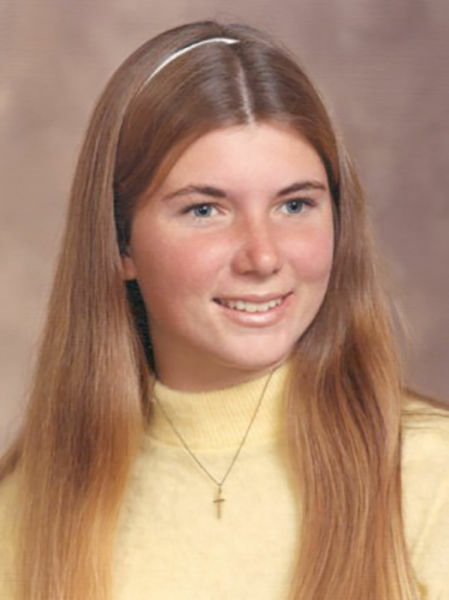 The Death of Deborah Stone: On July 8, 1974, 18-year-old Disneyland employee Deborah Stone was crushed to death between a revolving wall and a stationary platform inside the America Sings attraction. She was standing in the wrong area during a ride intermission and was trapped and crushed by the wall when it came down. The incident might have been due to inadequate training, as the ride had only been open for two weeks at the time. 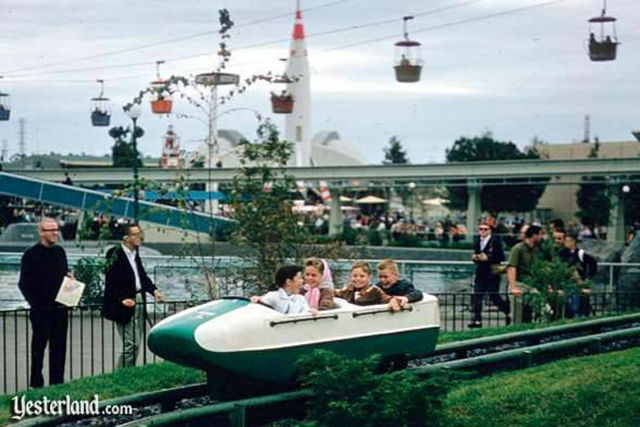 Disneyland's First Death: In May of 1964, Disneyland had its first fatality. 15-year-old Mark Maples was injured and died three days after he stood up in the Matterhorn Bobsleds and fell out of the car. It was later reported that his restraint had been undone by his ride companion. 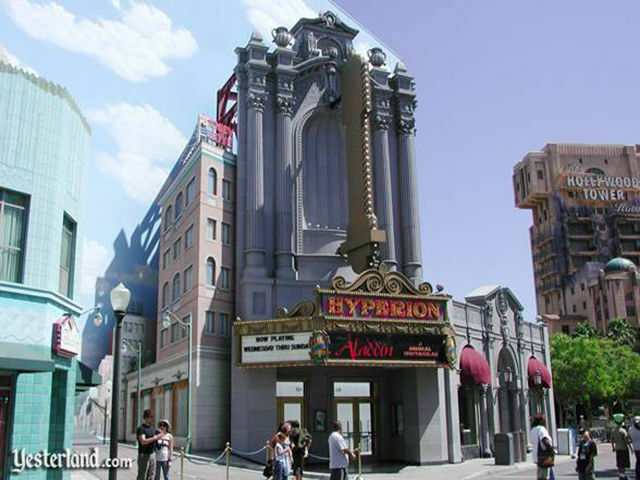 Hyperion Theater Death: On April 22, 2003, a stage technician fell 60 feet from a catwalk in the Hyperion Theater at Disney's California Adventure, prompting an investigation and fine by the California Occupational Safety and Health Administration (Cal/OSHA). The victim did not regain consciousness following the incident and died a month later. 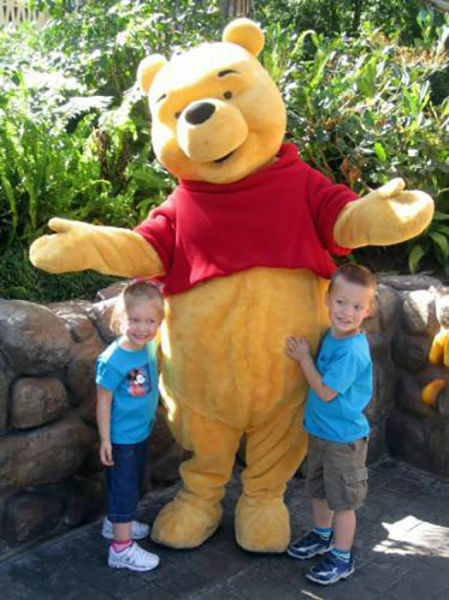 The Measles Outbreak: In December 2014, a measles outbreak originated in Disneyland, resulting in 133 cases of the disease, including 40 in visitors to Disneyland between December 17 and 20. Most of these were unvaccinated children. The likely patient zero would have been an international traveler visiting the park from a country currently experiencing an outbreak. 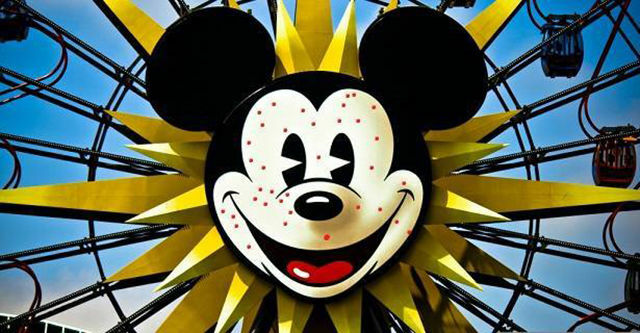 In total, at least 127 cases of measles have been directly traced to the Disneyland outbreak. 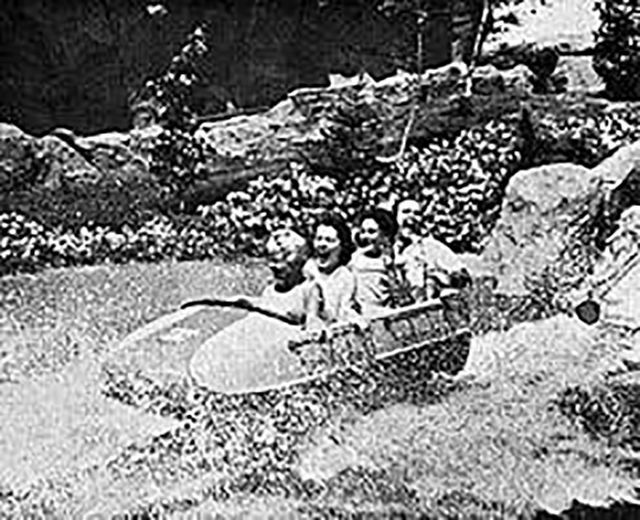 1984 Matterhorn Death: On January 3, 1984, Dolly Young was killed when she was thrown from her Matterhorn Bobsled car, and struck by the next bobsled. A subsequent investigation found that her seat belt was not buckled, but because she was riding alone, it was never clear if she deliberately unfastened her belt or if it malfunctioned. 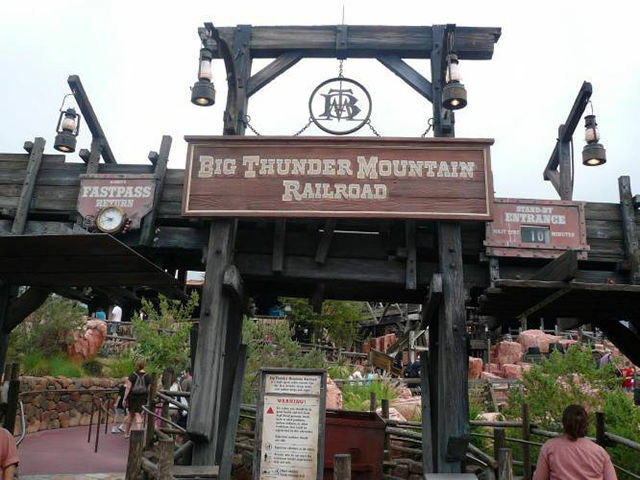 Big Thunder Mountain Foot Incident: On March 10, 1998, a 5-year-old boy was seriously injured on Big Thunder Mountain Railroad when his foot became wedged between the passenger car's running board and the edge of the platform. All of the toes on his left foot required amputation and Disneyland made major safety improvements to the ride. 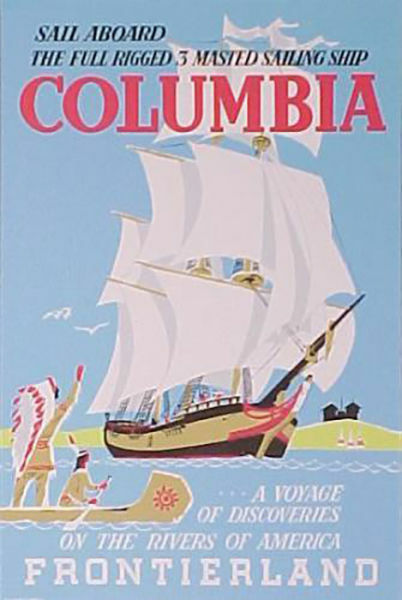 Sailing Ship Columbia Incident: On December 24, 1998, a heavy metal cleat fastened to the hull of the Sailing Ship Columbia tore loose and flew into the crowd, striking one employee and two park guests--one of whom subsequently died of a head injury. 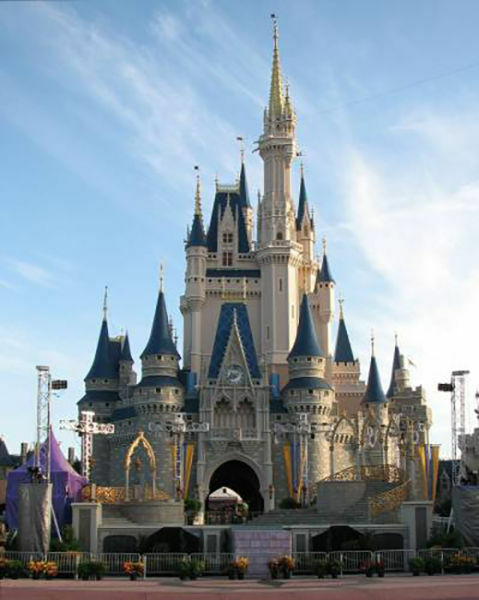 Disney was fined by OSHA and settled an eight figure lawsuit with the guest’s family. It's a Small World Breakdown: On November 27, 2009, It’s a Small World broke down while a guest with quadriplegia was on the ride. The guest was stuck in the "Goodbye Room," unable to leave and forced to listen to the horrific earworm of the ride’s theme song for 30-40 minutes before he was finally evacuated. He sued Disney for not having adequate evacuation procedures for disabled guests, and in March 2013, he was awarded $8,000. 1966 Grad Nite Death: Disney’s annual Grad Nite in June 1966 turned tragic when 19-year-old Thomas Guy Cleveland was killed trying sneak into the park by climbing onto the monorail track. Despite a security officer trying to warn him off, the man crossed the track, jumped onto a canopy beneath it and was struck by the train. Cleveland's body was dragged 30 to 40 feet down the track. The security guard in question later stated he had to "hose the kid off the underside." 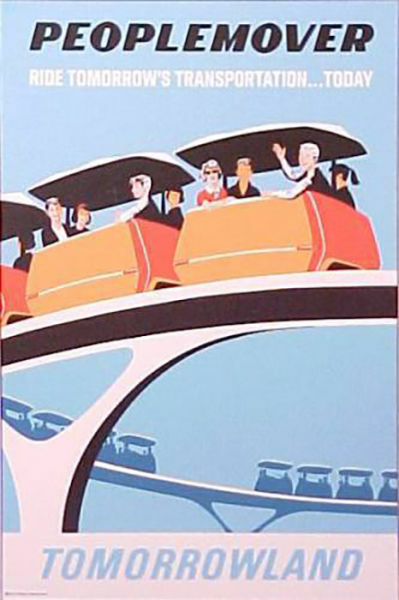 Deaths on the PeopleMover: In August 1967, 17-year-old Ricky Lee Yama was killed while jumping between two moving PeopleMover cars as the ride was passing through a tunnel. As he jumped, he lost his balance and fell onto the track, where an oncoming train crushed him and dragged his body a few hundred feet. 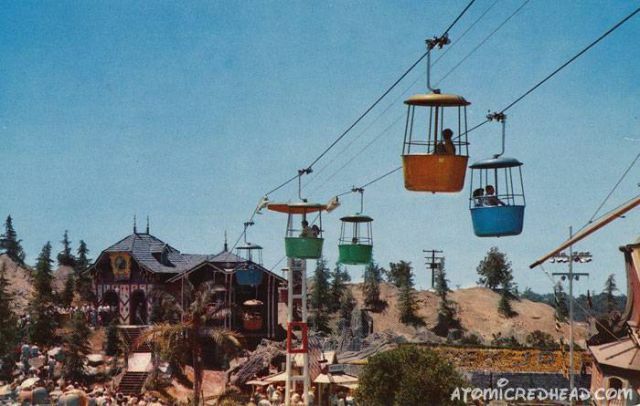 The attraction had only been open for one month at the time and much of the staff hadn’t been properly trained on it. 13 years later, an 18-year-old man was crushed and killed by the PeopleMover, again, after he fell while jumping between moving cars. 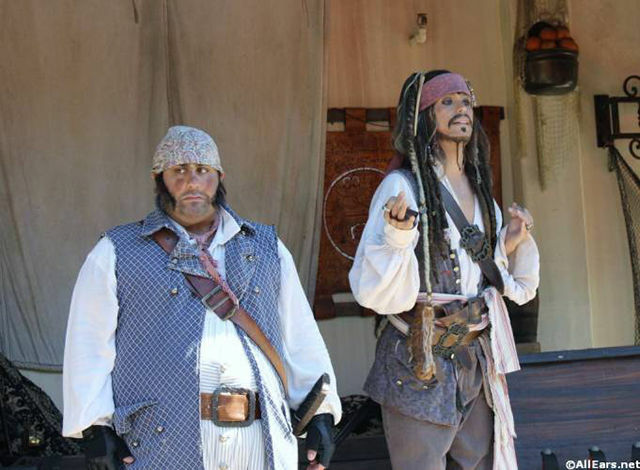 Stuntman Dies on Captain Jack's Tutorial: On August 6, 2009, a 47-year-old cast member named Mark Priest was playing the role of a pirate in the "Captain Jack's Pirate Tutorial" show when he slipped on a puddle on the stage and hit his head on a wall. Priest suffered a broken vertebra in his neck and severe lacerations on his head that required 55 stitches. He died August 10th due to complications from the head injury. 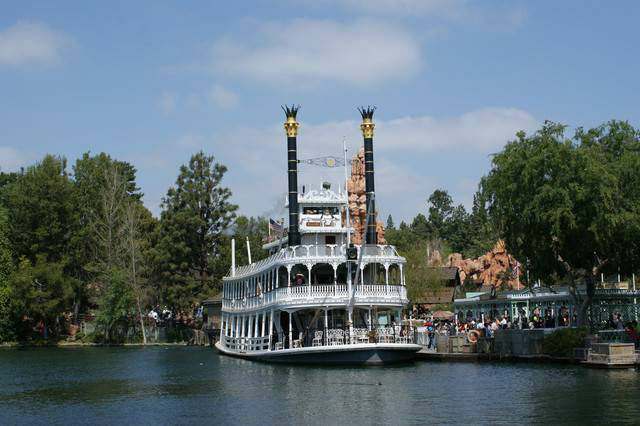 Drowning in Rivers of America: In June 1973, 18-year-old Bogden Delaurot drowned trying to swim across the "Rivers of America,” an artificial river that surrounds Tom Sawyer’s Island. He and his 10-year-old brother had stayed on the island past closing time, and decided to swim across the river to get back - even though the younger brother did not know how to swim. Bogden attempted to carry his brother on his back and drowned halfway across. Rivers of America claimed another victim on June 4, 1983, when Phillip Straughan drowned while trying to pilot a rubber emergency boat from Tom Sawyer's Island. He and a friend had stolen the raft from a restricted area of the island during Disneyland's annual Grad Nite, and the raft flipped over. Death on Big Thunder Mountain: 22-year-old visitor Marcelo Torres died on September 5, 2003 after suffering severe blunt force trauma and extensive internal bleeding in a catastrophic derailment of the Big Thunder Mountain Railroad. Ten other riders were also injured, and the cause of the accident was determined to be improper maintenance. 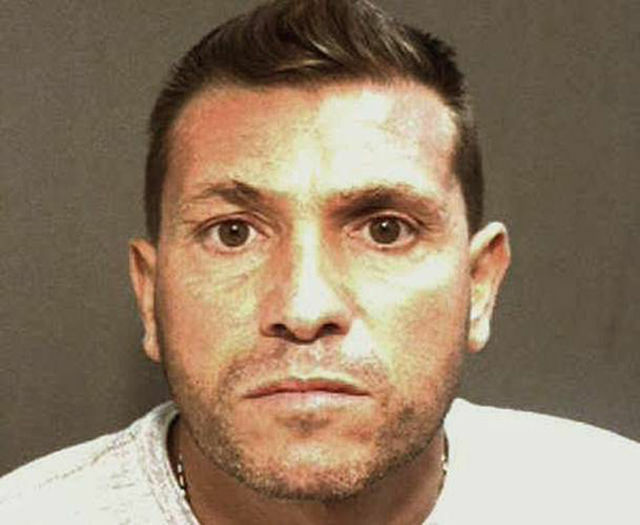 Torres’s family won a substantial settlement from Disney several years later. Tomorrowland Stabbing: Long days in the hot sun, combined with drinking and long lines can make people cranky. Sometimes, this goes horribly wrong, as it did on March 7, 1981, when an 18-year-old man was fatally stabbed during a fight. 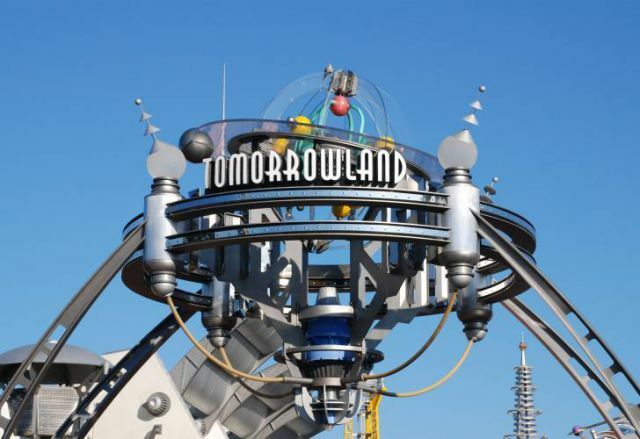 It was after the victim supposedly pinched the assailant’s girlfriend in Tomorrowland, and the victim’s family sued the park for $60 million. A jury found the park negligent for not summoning outside medical help and awarded the family $600,000. 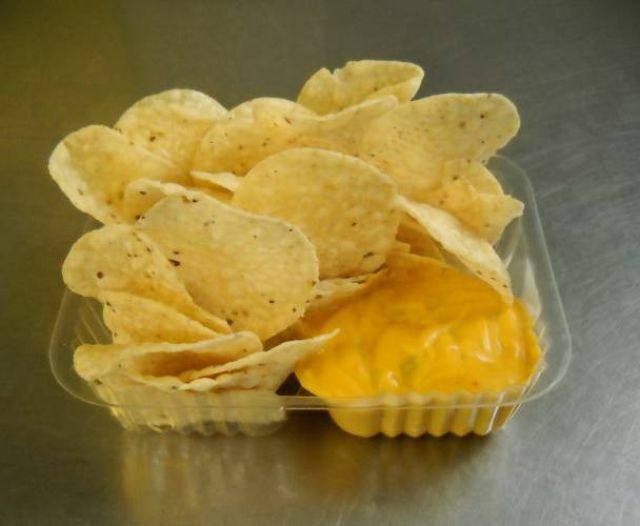 Nacho Cheese Attack: 4-year-old Isaiah Harris suffered severe burns to his face and neck after being scalded by a cup of hot nacho cheese in March 2010. The accident occurred when Isaiah sat down to dinner in an unstable chair and grabbed a food tray to prevent himself falling. The cup of cheese fell off the food tray and into his lap, scalding him. His parents sued Disney, with their attorney claiming that "the cheese should not have been that hot" and that Disney made no effort "to regulate and monitor the temperature of the nacho cheese which was being served to young children." The case was settled several months later for $50,000. 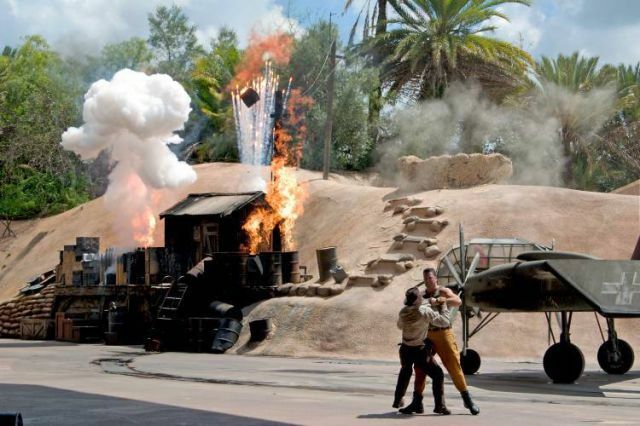 Indiana Jones Stunt Spectacular Incidents: A number of incidents involving performers in the Indiana Jones Epic Stunt Spectacular have occurred since the live-action show's premiere in 1989. Five different major falls have taken place on the show, including one death: that of a stuntman who died of a head injury after falling during a rehearsal. Boy Drowns in Cinderella's Moat: On August 11, 1977, a 4-year-old boy from Illinois drowned in the moat surrounding Cinderella's Castle after he wandered away while the family was waiting to watch a parade. The family sued Disney for $4 million and, after nearly nine years and multiple trials, won the suit. But the award was reduced to $1.5 million after the boy’s mother was found to share the burden of negligence with the park, which didn't have adequate fencing up around the moat. Shotgun Suicide at Epcot: Some incidents at Disney World defy belief--or any attempt to be glib about them. 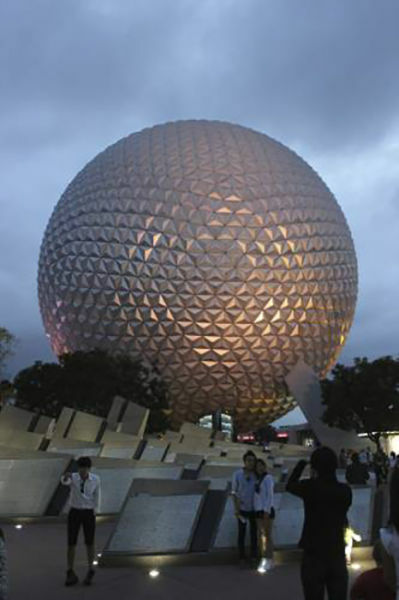 On September 12, 1992, a 37-year old man entered Epcot Center after the park had closed. He brandished a shotgun at three security guards and demanded to see his ex-girlfriend who worked at the park. He fired four blasts at the guards and took two of them hostage in a restroom near the Journey into Imagination pavilion. As Orange County sheriff's deputies surrounded the area, the intruder released his hostages and emerged from the restroom. After exchanging words with the police, he put the gun to his head and fired. Italian Doctor Kicks His Kid in the Face: Sure, a hot day of screaming kids can drive us all to distraction--but not like this guy. In July 2012, a 41-year-old doctor from Italy was arrested after allegedly kicking his 3-year-old son in the face during an argument with his wife and children. According to police reports, an Epcot employee "went up to the child and saw that his face was bloody and the child was crying hysterically." The family refused to let their son be taken to a hospital because they did not think his injuries required further attention. Sheriff's deputies disagreed, and arrested the doctor, who was eventually freed on a $2,000 bond. 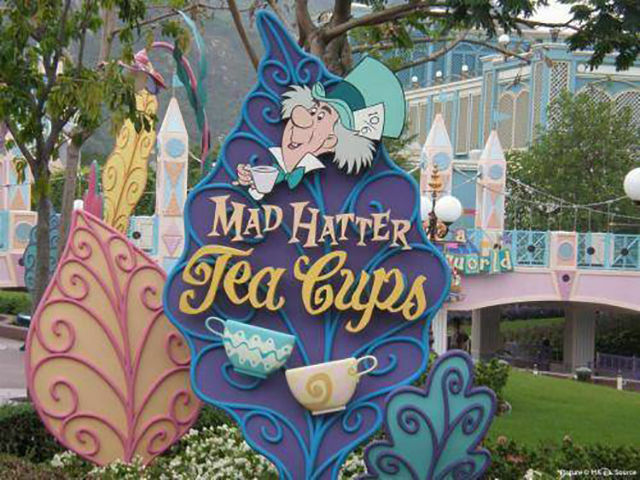 Random Attack at Mad Hatter's Tea Party: A bizarre incident took place on May 29, 2007, when a 34-year-old woman was randomly attacked by a 51-year-old park guest as they waited in line at the Mad Hatter’s Tea Party. On July 17, an arrest warrant was issued for the alleged attacker, and he was convicted of battery and sentenced to 90 days in jail. But things didn’t end there, as on May 9, 2008, the victim and her husband, claiming she had post-traumatic seizures, sued Disney for not providing proper security, not taking witness statements and not removing her attacker before he attacked her. 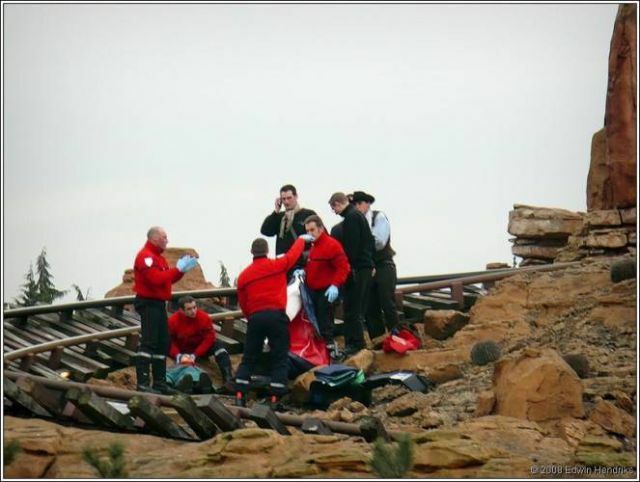 Primeval Whirl Deaths: On November 27, 2007, a 63-year-old employee working on the Primeval Whirl died from a brain injury sustained four days earlier when she was hit by a ride vehicle after falling from a restricted area of the ride platform. A second worker-death caused by the Primeval Whirl took place four years later, and the ride was closed for several months afterward. Pooh Goes Wild: Another character gone bad case took place in 1981, when cast member Robert Hill, playing Winnie the Pooh was alleged to have slapped a child and caused recurring headaches and possible brain damage. Hill testified that the girl was tugging at his costume from behind, and he accidentally struck with a Pooh ear when he turned around. Things got truly bizarre when Hill entered the courtroom in the Pooh costume and responded to questions as Pooh would, including dancing a jig. Once again, the costume's arms saved the day, as they were too low to the ground to slap a girl of the victim's height. The jury acquitted Hill after 21 minutes. Frontierland Parade Death: On February 11, 2004, 38-year-old cast member Javier Cruz was crushed and killed by a parade float. Cruz was dressed as Pluto, and as the parade was preparing to go into Frontierland, he caught his foot under the Beauty and the Beast float. Cruz was unable to get out of the way, and the float operator couldn’t stop it in time. His body had to be taken out by forklift, and Disney was hit with a substantial fine by OSHA. Custodian Falls to His Death: On February 14, 1999, a 65-year-old part-time custodian was killed when he fell off a gondola while cleaning the Fantasyland Skyway station platform. The ride was accidentally turned on by employees who were unaware he was there, and he grabbed a passing gondola in an attempt to get out of the way of an oncoming car. The worker lost his grip, fell 40 feet to his death, landing in a flower bed near the Dumbo ride. 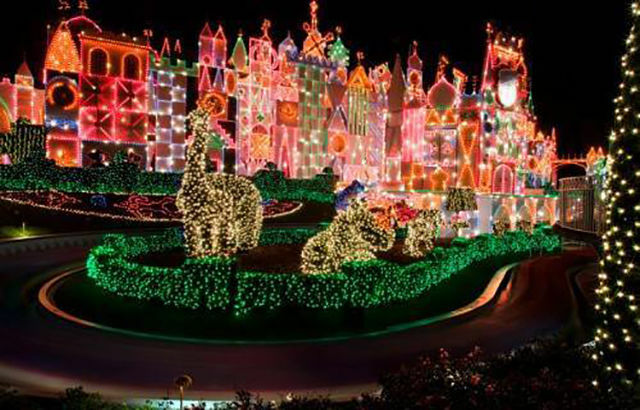 It's a Small World... for Groping: Disneyland might be the happiest place on earth, but that doesn’t mean some employees don’t spread their happiness a little too far. 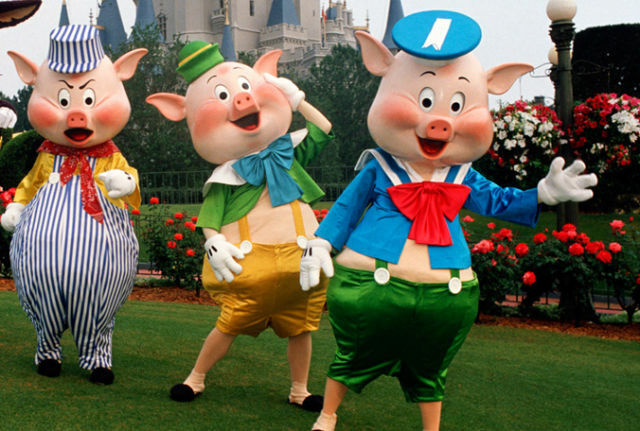 In 1976, a woman sued Disney for $150,000, claiming that one of the Three Little Pigs at It's a Small World had grabbed and fondled her. But the Mouse House has some shrewd lawyers, who presented her with a photo of the costume the supposed groper had worn--and which had only inoperable stub arms. The suit was dropped. 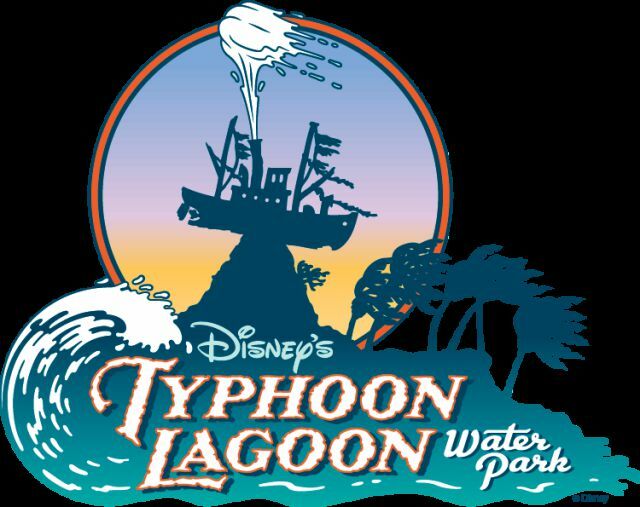 Typhoon Lagoon Groping Spree: Disney World’s Typhoon Lagoon has seen a number of unfortunate incidents involving sexual misconduct by park patrons, mostly against children--and many occurred around the same time period. On July 3, 2009, a 51-year-old man was charged with lewd and lascivious molestation after allegedly attempting to remove swimsuits from five teenage girls while all were in the wave pool. Just one week later, a man was charged with lewd and lascivious exhibition after he allegedly fondled himself in front of a teenage girl near the park's wave pool. And just a week after that, a 29-year-old man from Washington was arrested and charged with lewd and lascivious molestation of a 13-year old boy, getting himself a two year prison sentence. Seriously though I am surprised deaths don't happen more often. 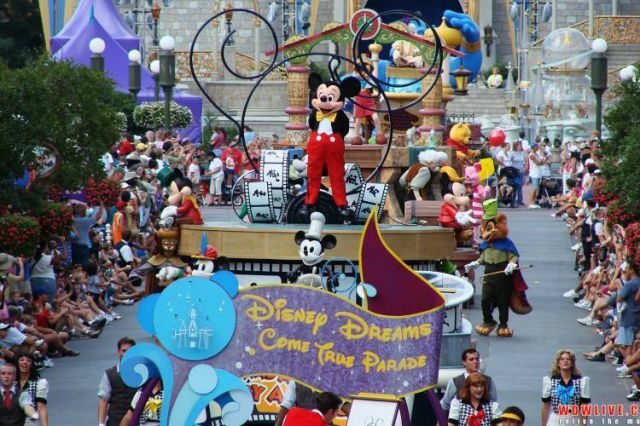 The Walt Disney parks had 132,549,000 visitors just in 2013. So just in that year alone the average was more than 37 thousand people per day. 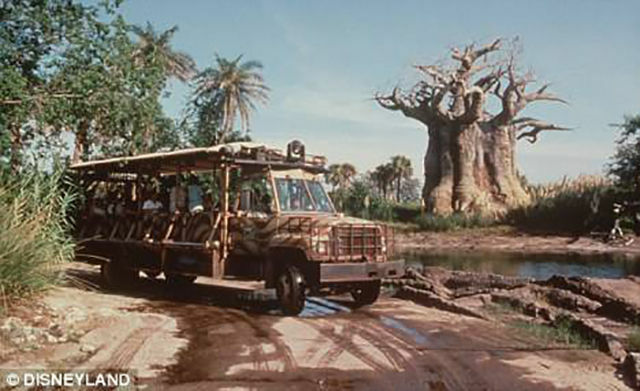 I'll bet you it is statistically safer to play and have fun inside their parks than the trip flying or driving there.